Further Your Education. Further Your Lifesaving. Amplify your impact in lifesaving through Maddie's® University. Find continuing education (CE) and standalone training programs designed for shelter personnel. Psycho-pharmaceuticals can be a helpful tool to manage and address behavior concerns in sheltered pets. The sheltered pet's unique situation warrants additional considerations before use of these medications. In a free webcast co-presented by Maddie's Fund® and the Association of Shelter Veterinarians (ASV), Behavioral Pharmacology in Shelter Settings, boarded Veterinary Behaviorist Dr. Sara L. Bennett will help attendees understand common behavioral concerns and diagnoses in sheltered pets and what medications might be most appropriate for these conditions, as well as different classes, mechanisms of action, indications and side effects of those medications. This program was reviewed and approved by the AAVSB RACE program for 1.5 hours of continuing education. Participants should be aware that some boards have limitations on the number of hours accepted in certain categories and/or restrictions on certain methods of delivery of continuing education. Please contact the AAVSB RACE program if you have any comments/concerns regarding this program's validity or relevancy to the veterinary profession. The presentation of Behavioral Pharmacology in Shelter Settings aired on Tuesday, November 14, at 9 PM Eastern. 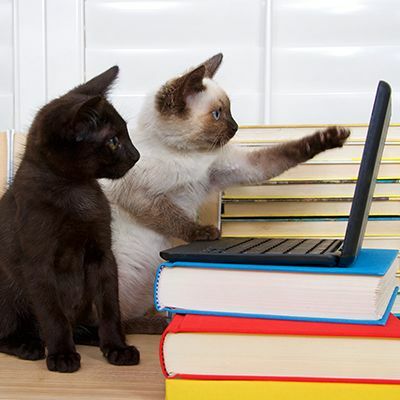 The webcast is open to veterinarians and veterinary technicians who are members of, or become members of the Association of Shelter Veterinarians. CE credit will be extended to those who attend the entire live presentation. On-demand attendees do not need to be members of ASV. However, please note that veterinarians wanting to obtain CE credit will be required to take and pass a post-test before CE can be issued. 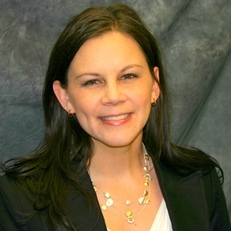 Dr. Bennett received her DVM degree in 2006 from Purdue University. She spent three years as an associate veterinarian in general practice in the Evansville area before returning to Purdue to complete a residency in Animal Behavior and Masters of Science. She obtained certification as a Diplomate of the American College of Veterinary Behaviorists in 2012. After becoming board-certified, she practiced veterinary behavior in the Chicago area until returning to the Tri-State area in 2015. Dr. Bennett is a courtesy lecturer for the University of Florida College of Veterinary Medicine Maddie's Shelter Medicine Program and co-instructor for the University's online learning course, Shelter Animal Behavior and Welfare, which is one of three core courses in the online Maddie's Graduate Certificate in Shelter Medicine Program. In her behavior consultations she addresses a variety of behavior problems and behavioral disorders including aggression, inappropriate elimination, compulsive disorder, fears and phobias and behavior problems associated with aging across a wide range of species. She particularly enjoys addressing problem behavior in shelter and rescue animals, helping to protect animal welfare, make these pets more adoptable, strengthening the budding human-animal bond and keeping these animals in their new homes.